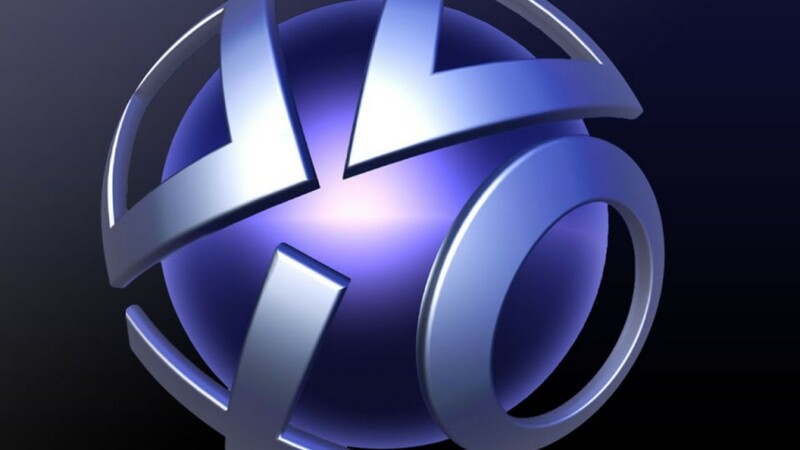 It wouldn’t be Christmas for gamers if PSN and Xbox Live weren’t down for some portion of the day. The group known as Lizard Squad took credit on Twitter for the attacks today and have said that it wouldn’t relent until it got 5,000 retweets. 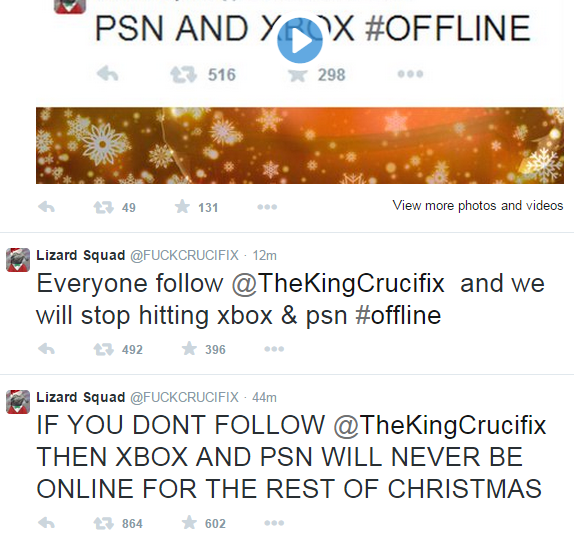 As of this posting, Lizard Squad managed to get over 70,000 retweets. If the name of the group sounds familiar it’s because Lizard Squad is known for taking down gaming servers with distributed denial-of-service attacks. Notable victims include World of Warcraft, Destiny, and League of Legends. DDOS works by overwhelming servers with data sent from multiple attackers. Merry Christmas , when is the PSN going to be up and running again lizard squad? ?